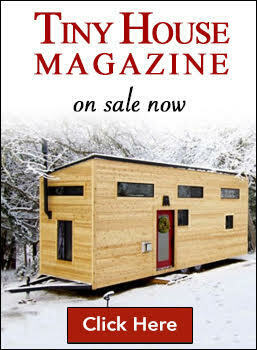 Want to live in a tiny home? Want to enjoy more experiences? Start planning today! Learn how drastically downsizing can lead you to a life of adventure. Presented by Christian and Alexis of Tiny House Expedition. 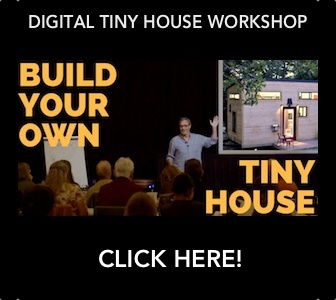 The workshop is part of the dynamic Atlantic Station Tiny House Festival. They’ll share the tools you’ll need to begin your BIG journey. This is YOUR guide to downsizing, budgeting, build or buy decision making, parking and traveling, with or without your home on wheels. 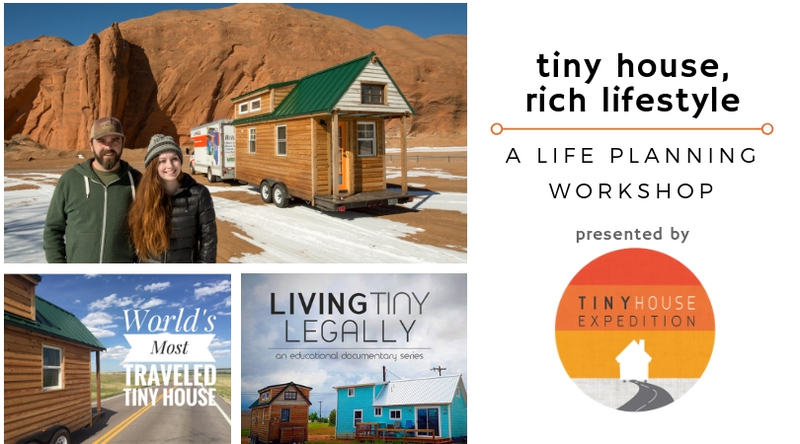 Leave with an action plan for creating the tiny house life of your dreams. The 2019 festival steps it up by designing a real-life tiny house neighborhood. You will be able to tour this movable Tiny Village and enjoy tiny dwellings, micro-living and design expert speakers, food trucks, beverage carts, local and national vendors, the Tiny Travel area, the newly expanded Skoolie Spot and an interactive Kid’s Corner with fun activities and games for tiny attendees. 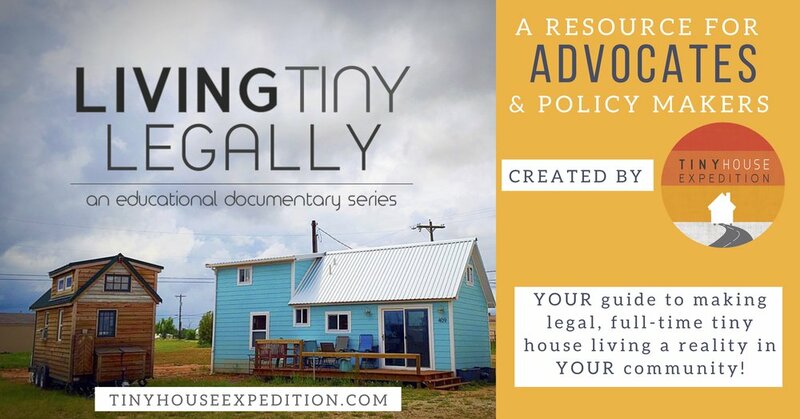 Produced by Tiny House Atlanta and the MicroLife Institute.